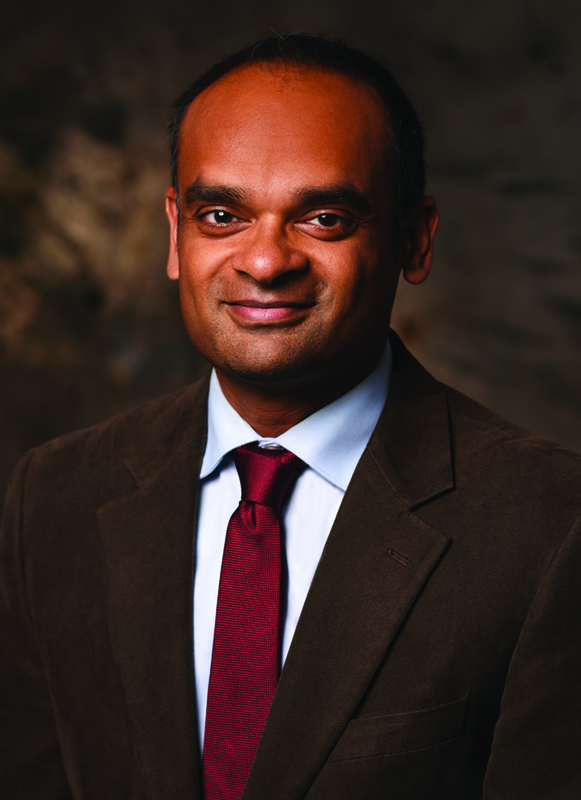 Dr. Jay Balachandran graduated from the University of Wisconsin School of Medicine and Public Health in 2003. He then went on to complete his residency in Internal Medicine at Northwestern Memorial Hospital in Chicago, during which time he was named Chief Resident. He has completed fellowship training in Pulmonary and Critical Care Medicine at Harvard Medical School, in addition to fellowship training in Sleep Medicine at the University of Chicago Medical Center. He is a former Chair for the American Thoracic Society’s Sleep Medicine Education Curriculum and is one of Milwaukee's Top Doctors in Sleep Medicine. 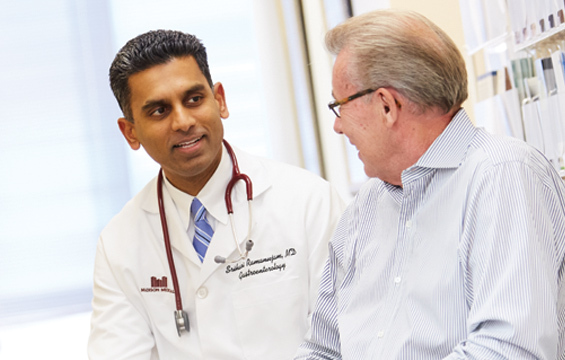 Dr. Balachandran is Board Certified in Pulmonary Medicine, Critical Care Medicine and Sleep Medicine. Dima Adl, M.D. Jay Balachandran, M.D. Burak Gurses, M.D.